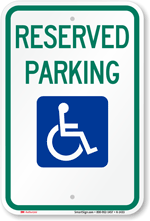 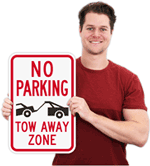 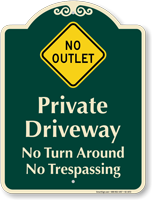 Use this sign with No Outlet symbol to prevent drivers from trespassing or turning around using your private driveway. 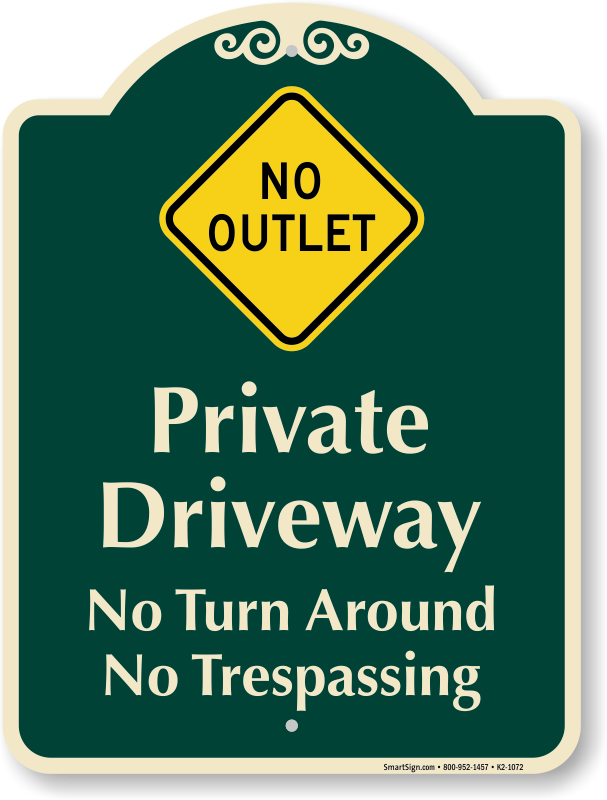 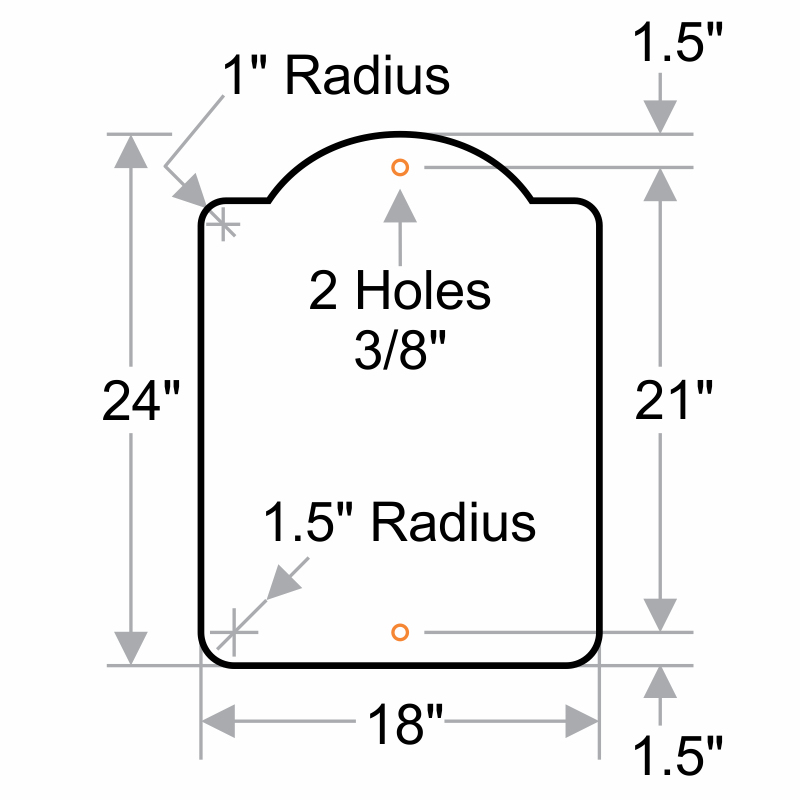 Will place this sign up after we receive more construction by us, closing our driveway from the road but connected to a cul-de-sac. 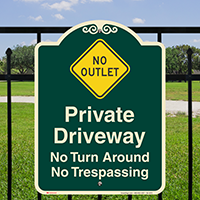 Will see how much people read signs. 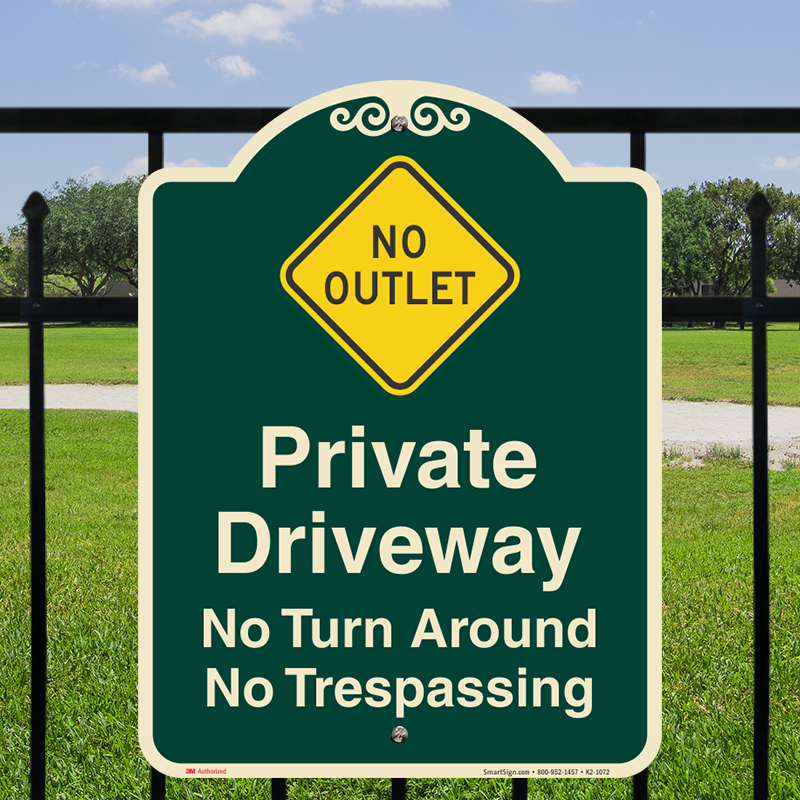 This sign is well constructed, the right size and has a classy look.